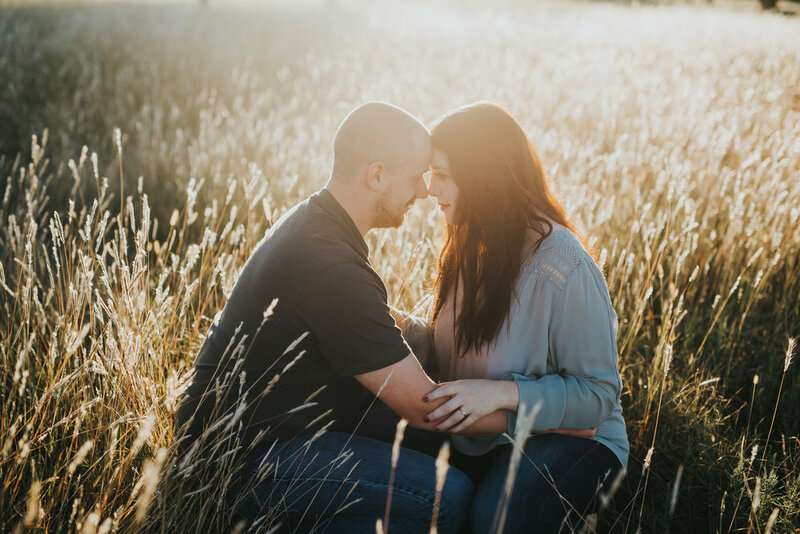 Andrew + Mallory | A Wichita Engagement — CANDID CREATIVE CO. 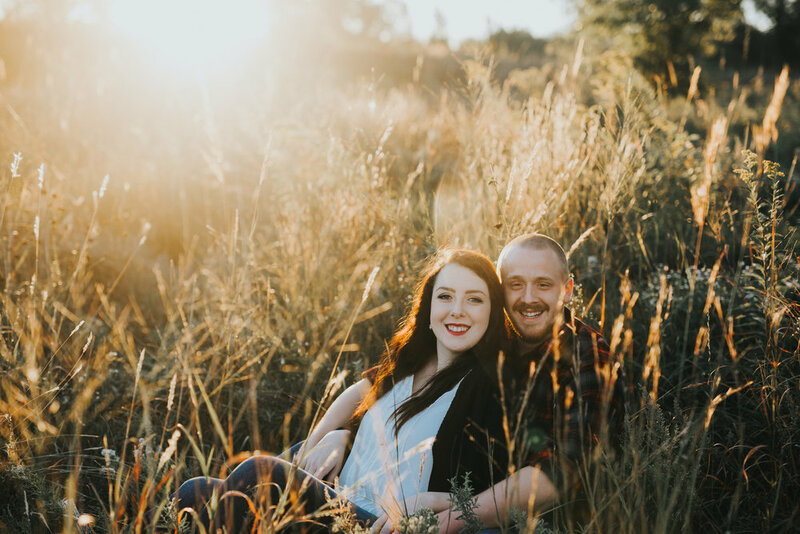 It's not often I can talk my couples into a sunrise session, but Andrew and Mallory were game for anything! We crept out into the meadow right before the sun peeked over the trees and caught the first rays as they giggled and snuggled together. 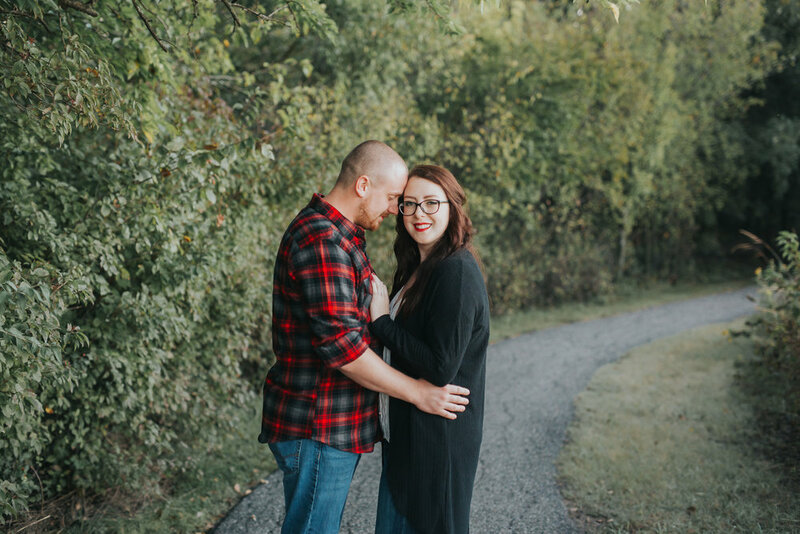 I can't wait to shoot these two lovebird's wedding next summer!